This delicious superfood is pack with over 90 all natural vitamins and minerals. It is delicious and contains more than 40 age-defying antioxidants. 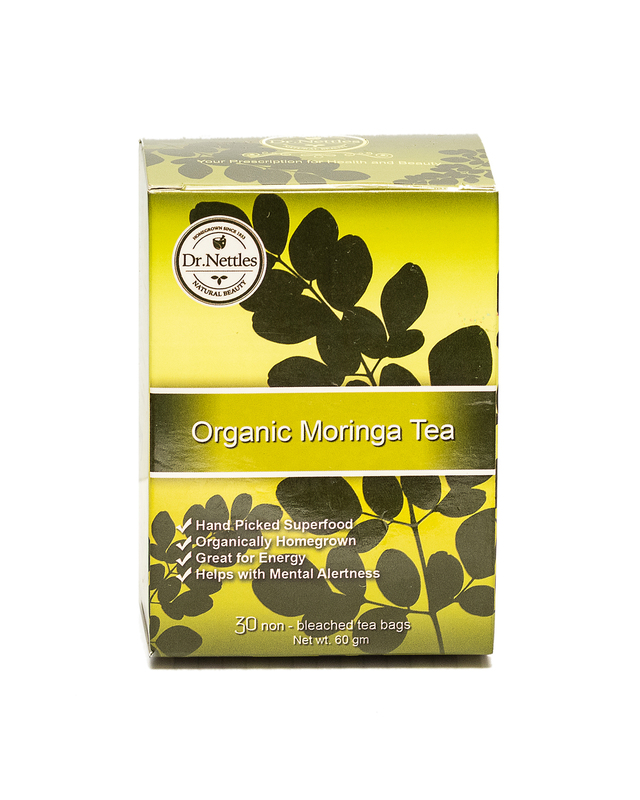 Moringa boost energy levels and aids focus and mental clarity. This green powerhouse will help you you to reach and maintain an appropriate weight. We grow our Moringa organically on the beautiful Gulf Coast on a sustainable organic farm.